Ian is a successful in-house lawyer, having worked globally with organisations in different sectors and of various sizes for over 20 years including household names such as BP and BT. He is currently General Counsel and Company Secretary of Truphone, a private equity-backed MVNO Fintech Company. 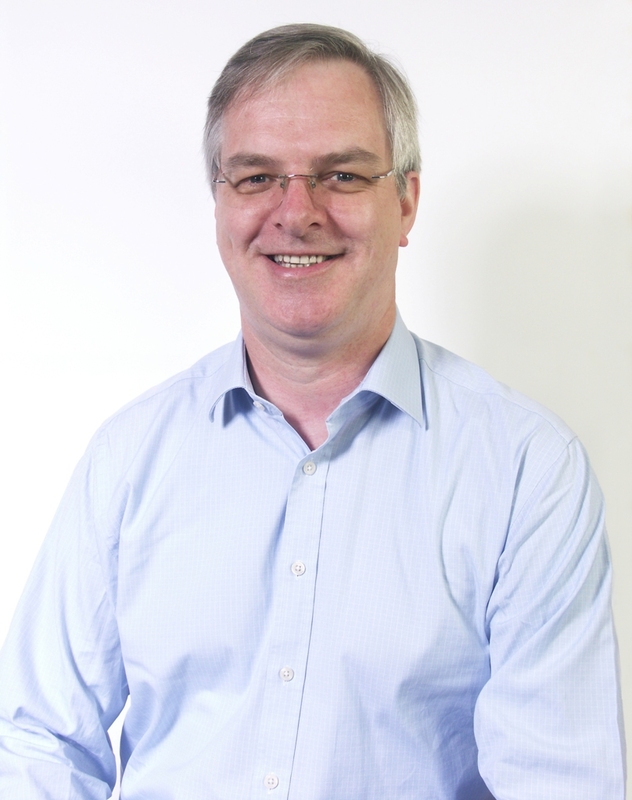 Dealing with people at all levels in organisations, Ian has managed teams of 2 to 50 lawyers. His experience includes international work, public service projects and some groundbreaking legal transactions. His expertise covers both the hard side of procurement and the softer skills of relationship management. Ian has written extensively. He is the author of the widely read “Butterworths In-House Lawyers Handbook” and a contributor to “Butterworths Guide to the Legal Services Act 2007”. Because Ian is passionate about the well-being of lawyers in the workplace, he has pledged to support the “Time to Change” campaign to end mental health discrimination at work.